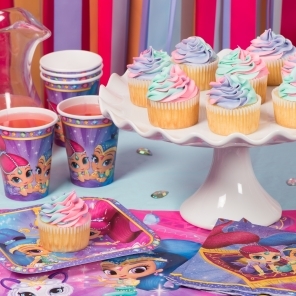 What's better than a cupcake? A cupcake with a friend! 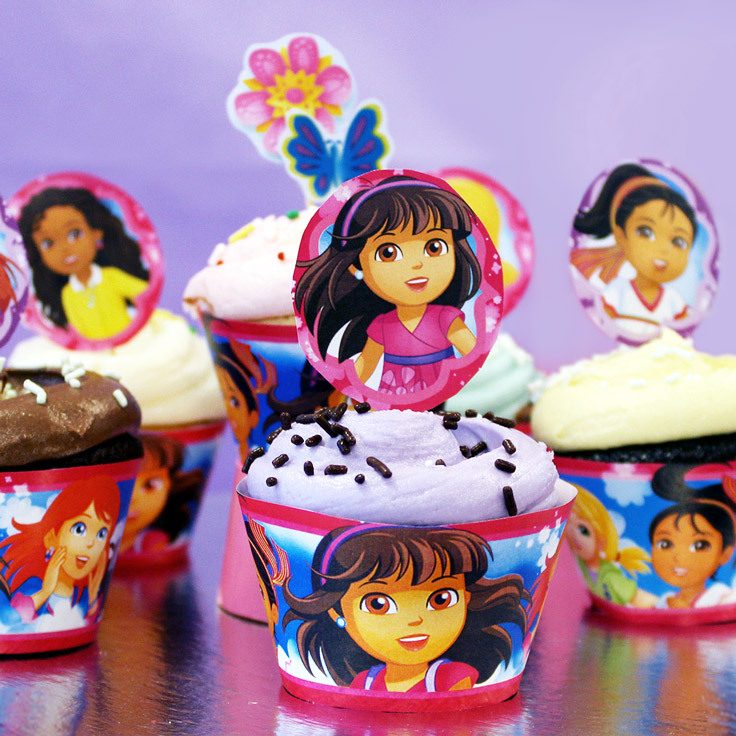 Top off delicious party treats with cupcake toppers so fans can choose their favorite Dora and Friends character. 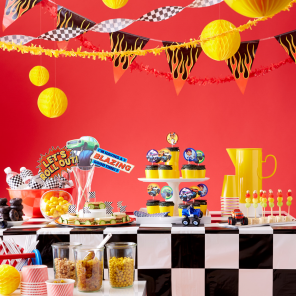 Simply print, cut and attach to a toothpick. 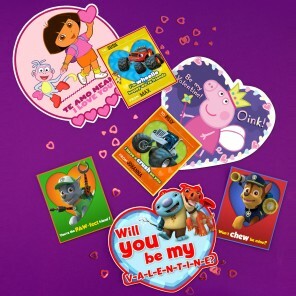 And be sure to pair them with our cupcake wrappers for the complete Dora party experience!